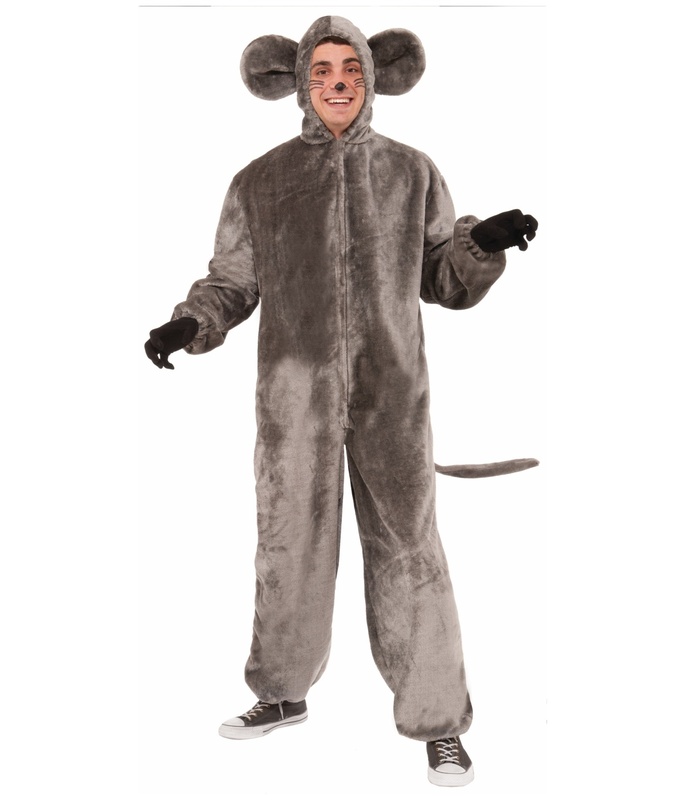 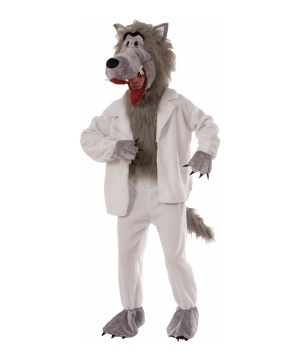 Get Ratty in a Gray Mouse Mascot Rat Costume consisting of a Plush jumpsuit with an attached eared hood and tail. 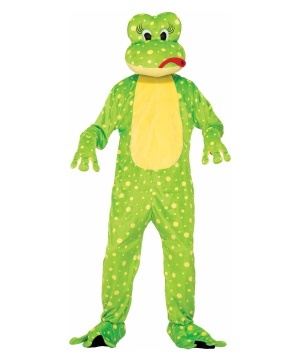 Great for Childrens Parties, Plays and Sporting Events. 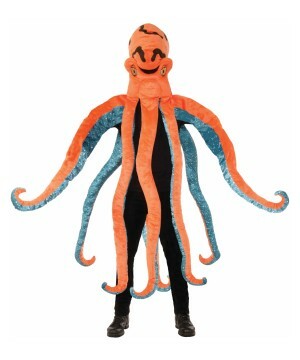 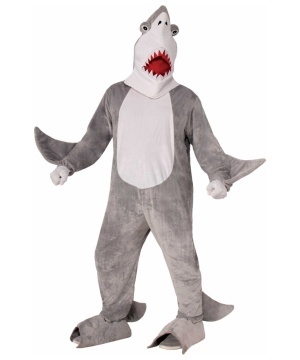 Brings 1 Shark Mascot Costume in a Unisex Adult Size Standard. 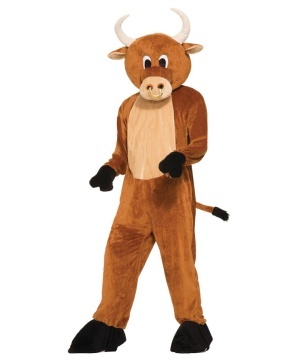 A plush fabric unisex bull mascot jumpsuit with attached tail, hoof gloves, and shoe covers. 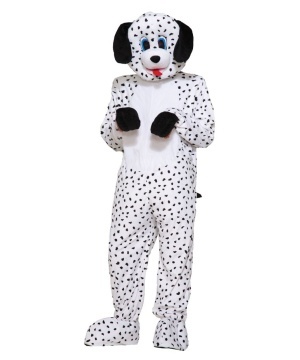 A plush fabric dalmatian mascot costume. 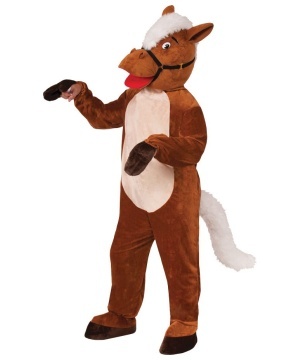 A plush fabric horse jumpsuit costume with mesh eye holes and breathing vent. 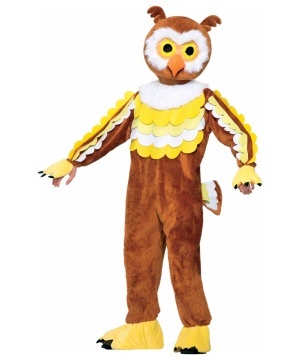 Back zip construction. 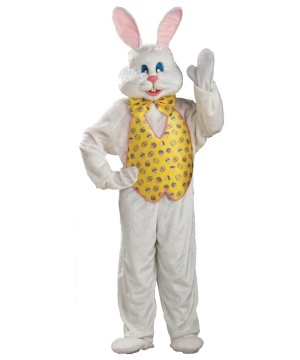 Includes: Headpiece, hood, jumpsuit, vest, bow tie, gloves, shoe covers.